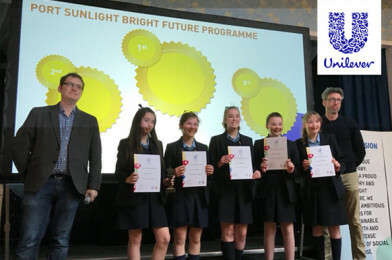 All About STEM: Unilever Bright Future Celebration & Awards! 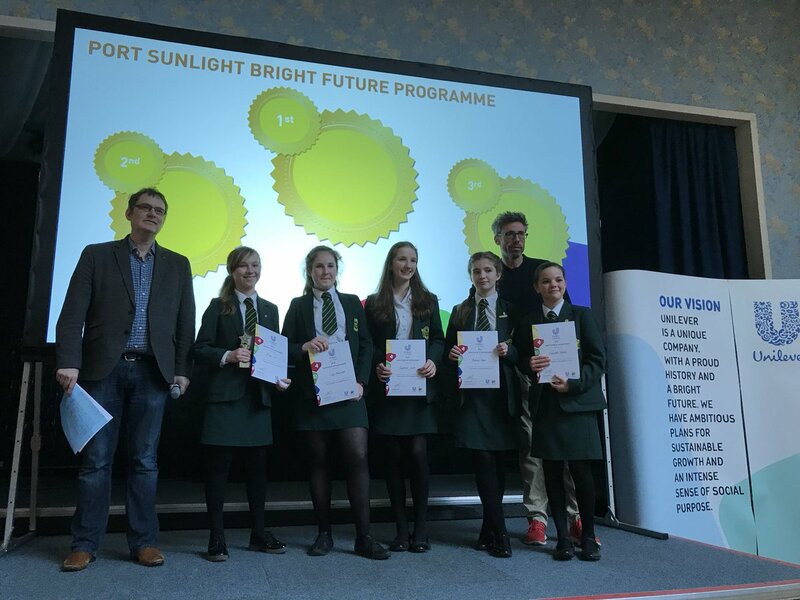 In November 2017, All About STEM facilitated a three day event for regional schools to take part in the Unilever Bright Future Programme hosted by Unilever Port Sunlight. 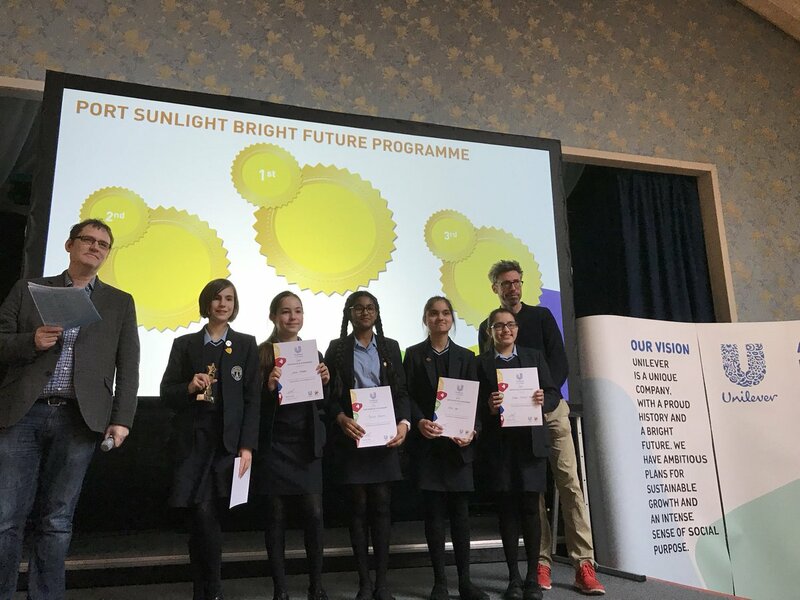 On the 22nd of March 2018, entrants returned to present their amazing projects at the Unilever Bright Future Celebration & Assessment Day. 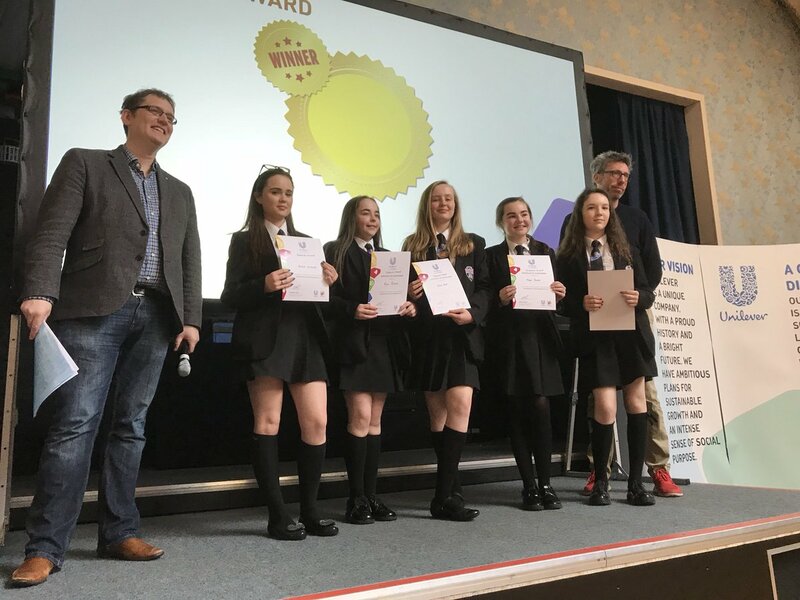 Who reigned supreme in 2018? 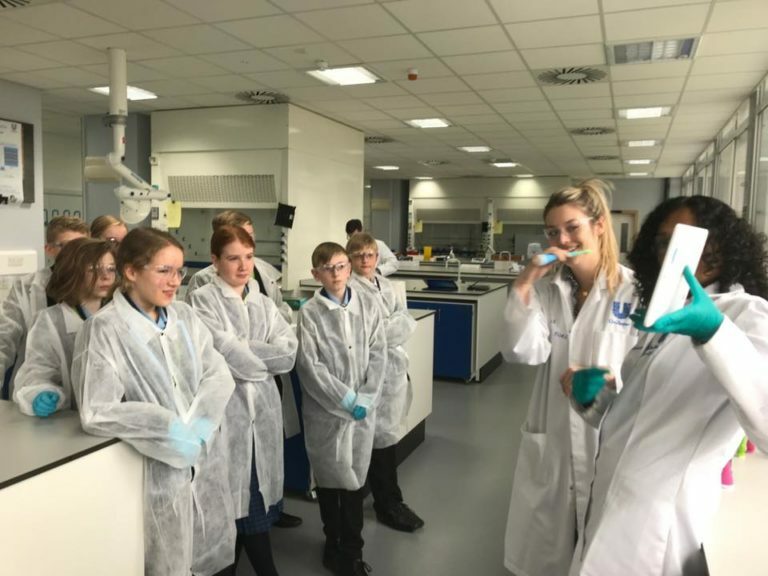 A total of thirty schools took part in the programme, enjoying numerous ‘hands-on’ Unilever activities that introduced them to processing, packaging, the environment and more. 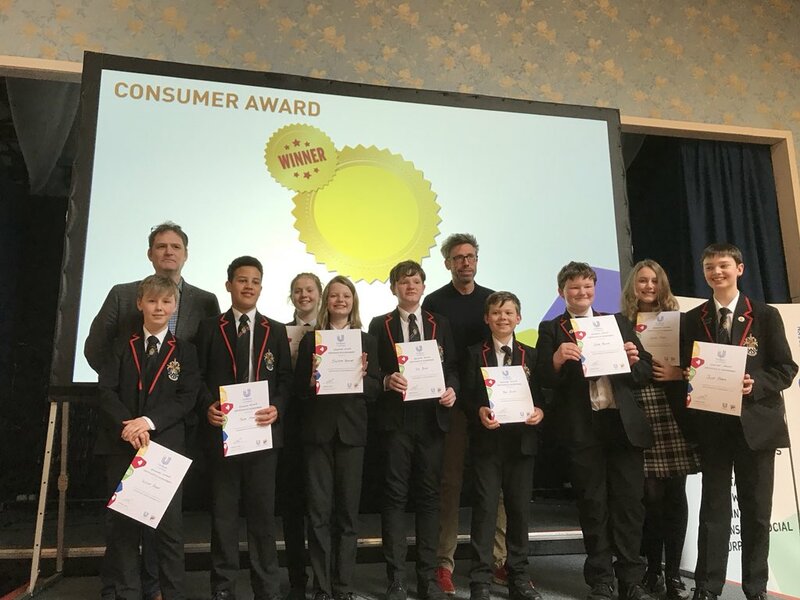 Following their visit, students were given three months to design their own environmentally friendly/sustainable product. 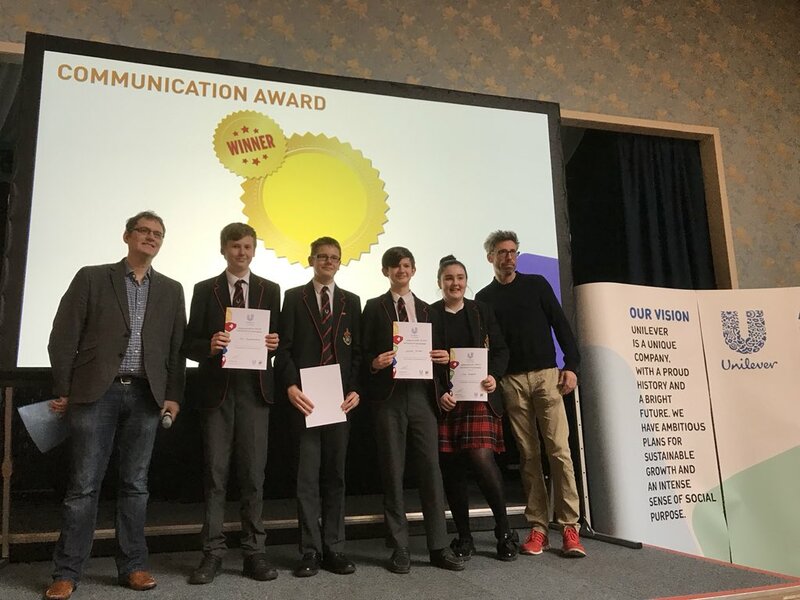 All entrants delivered astounding concepts and the competition was extremely difficult to judge – a testament to our talented schools. 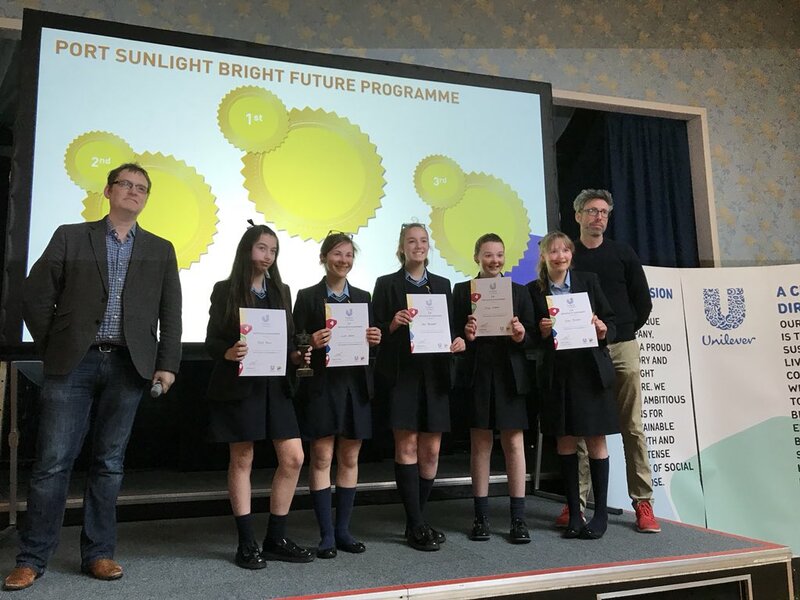 Along with overall winners, the Bright Future Programme includes categorised project awards. 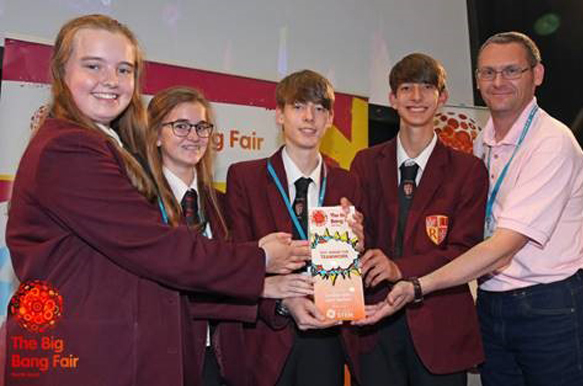 In 2017, Rainford High School took first place with their ‘Soap and Suds’ project. 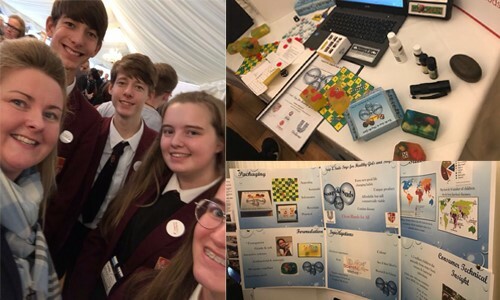 Their idea was to incorporate children’s toys and games in soap to promote hygiene and prevent infectious diseases. 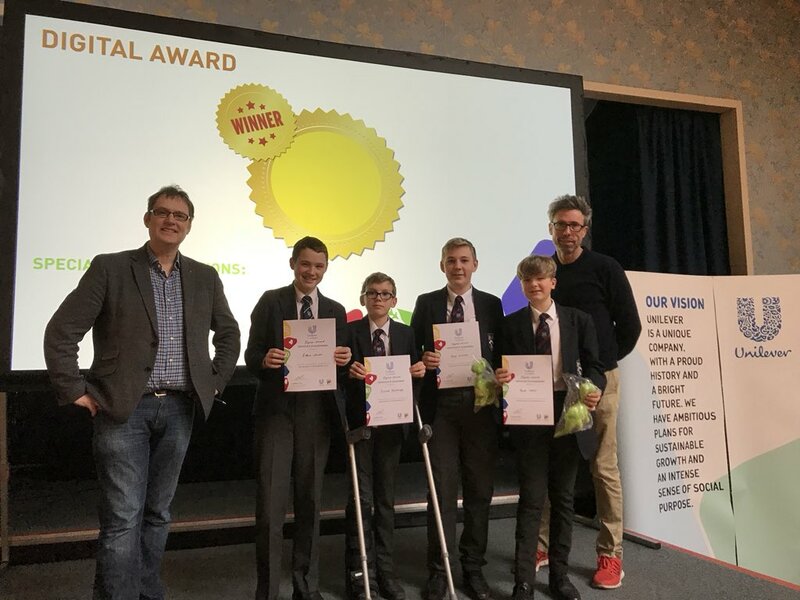 The Team entered their Bright Future project in the Big Bang UK Young Scientists & Engineers Competition at The Big Bang North West, showcased their work at Big Bang @ Parliament and won a place in the final at The Big Bang Fair in Birmingham. 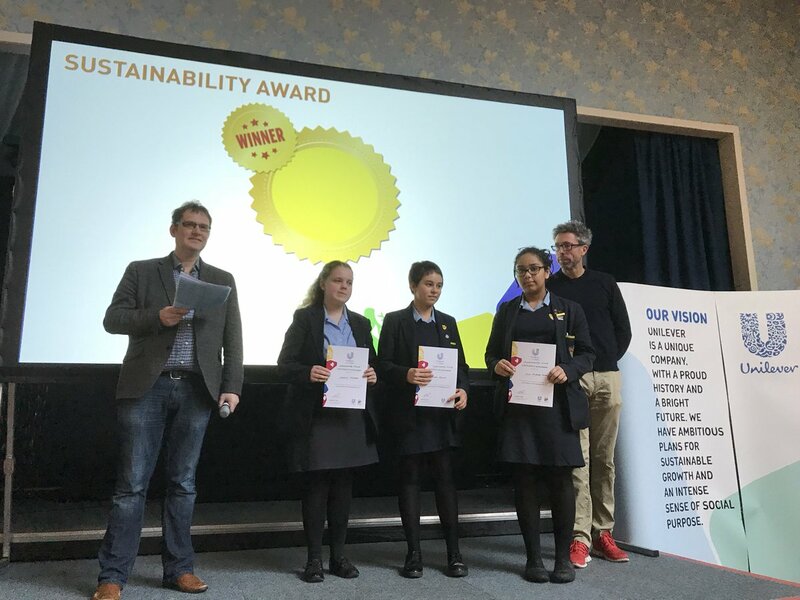 They then went on to enter the Youth Grand Challenges Competition and were crowned winners of the silver category. 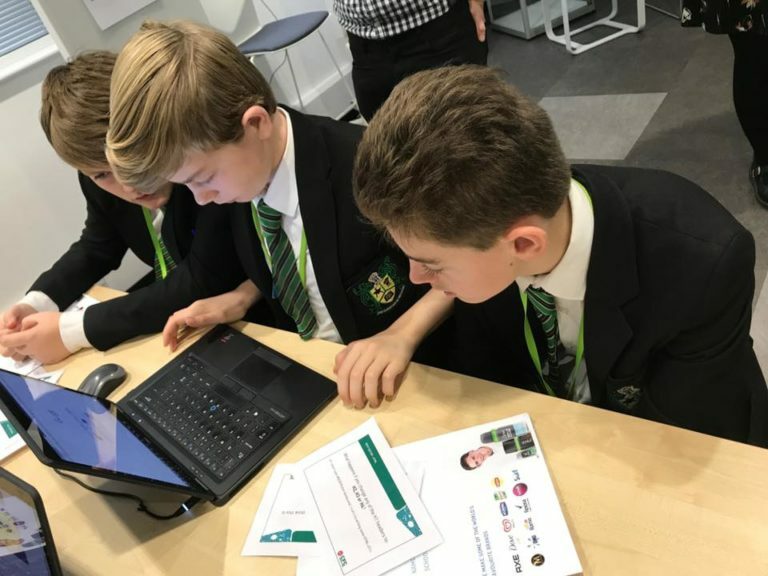 Their project has been such a success that MP’s are calling for government to support it! 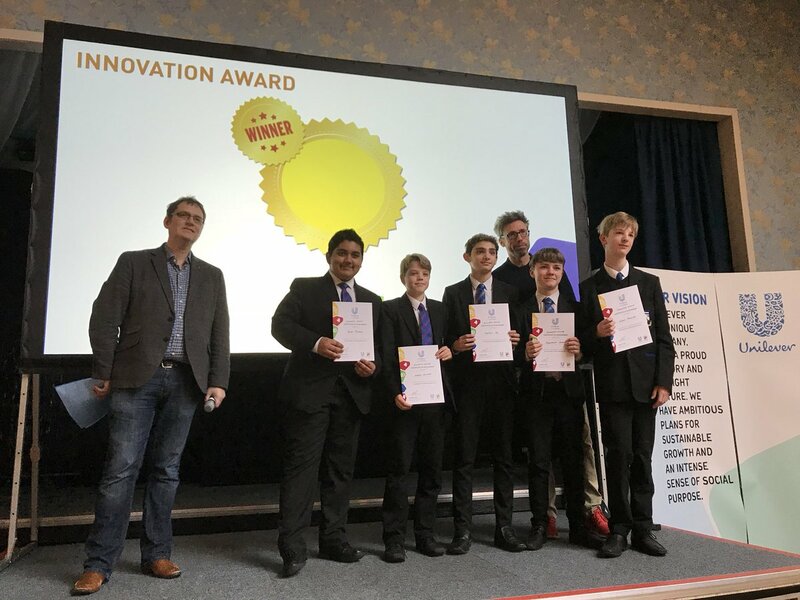 Proof that our 2018 entrants have many ways to develop and show their projects, the world is their oyster! Big Bang North West 2017: Unilever sensationally celebrate STEM!